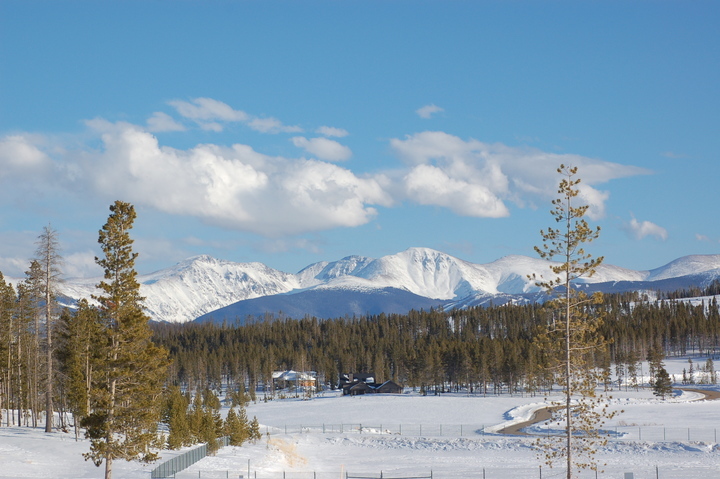 Located near Winter Park, Colorado, Rocky Mountain National Park and Grand Lake, Colorado, Snow Mountain Ranch offers a wholesome, spiritual environment where families, friends and groups enjoy a tranquil setting and quality time together, with more activities than any other area property. 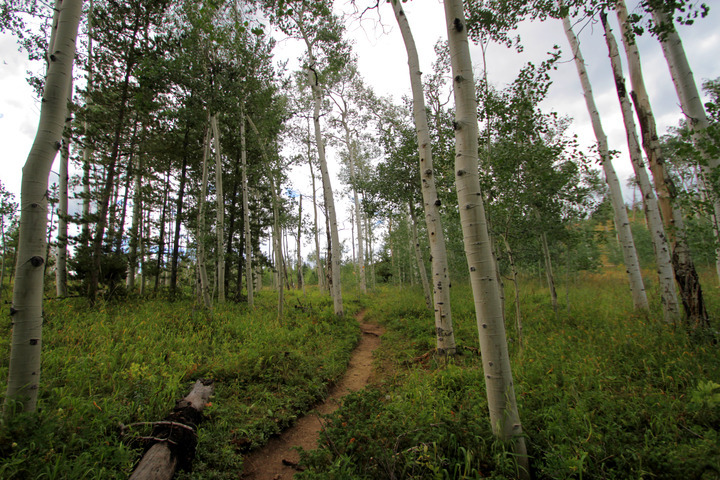 Situated on more than 5,000 acres, the ranch’s on-site summer activities include horseback riding, hiking, mountain biking on the ranch’s miles of trails, canoeing, a zip line and a variety of family programs, plus easy access to nearby fishing, boating and rafting. 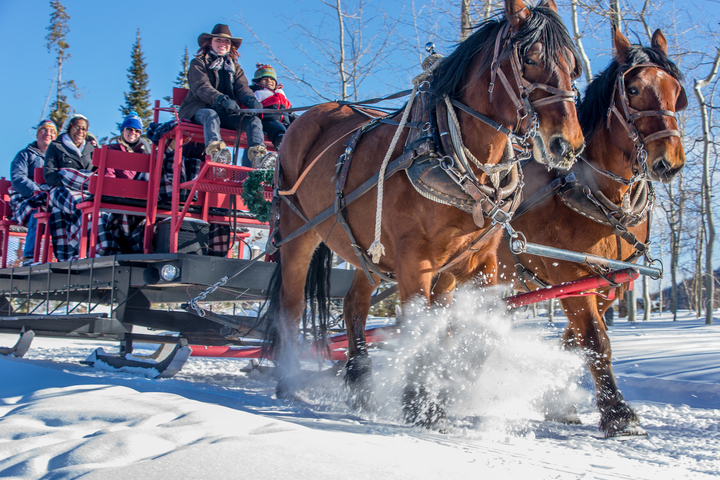 On-site winter activities included cross-country skiing on one of the finest, most expansive trail systems in the U.S., tubing, snowshoeing and family programs, with easy access to the Winter Park, Mary Jane and Granby Ranch downhill ski areas. 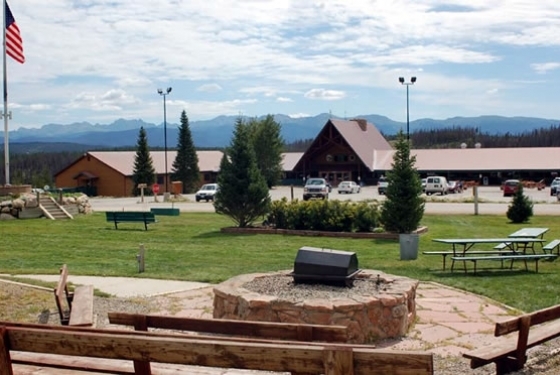 One of YMCA of the Rockies’ two facilities, Snow Mountain Ranch offers a variety of affordable accommodations including cabins, larger retreat cabins, all with fireplaces, hotel style lodge rooms, a campground and yurts. 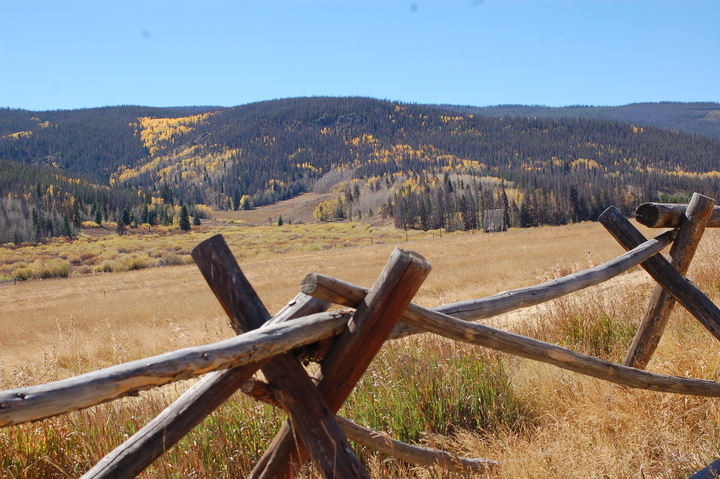 For families, friends and groups, Snow Mountain Ranch is so much for so little. 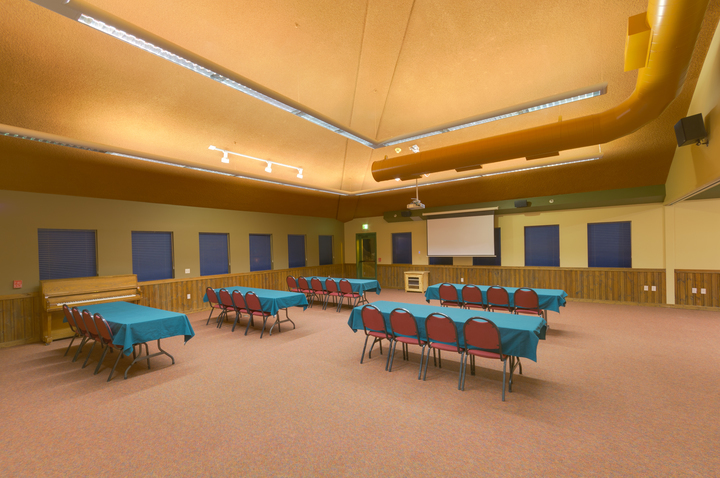 It doesn’t matter if you’re having a small team-building meeting for 5 or a nationwide conference of 3000, we have the facilities for you! 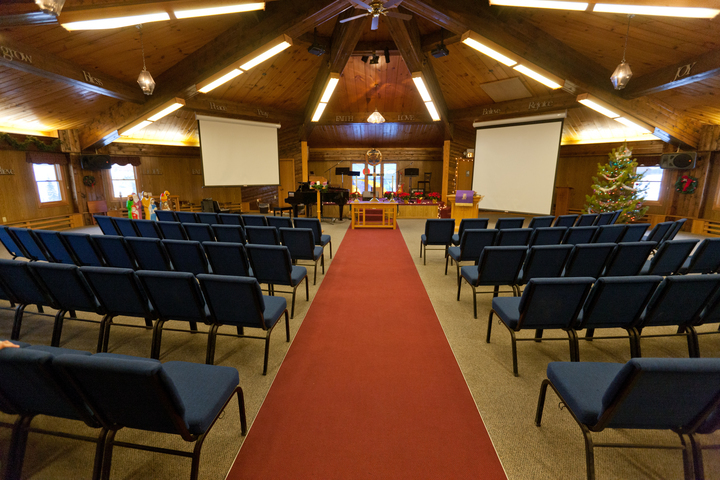 Everything from high-tech, high-capacity rooms to more intimate cabin-esque settings, our grounds will have you covered. 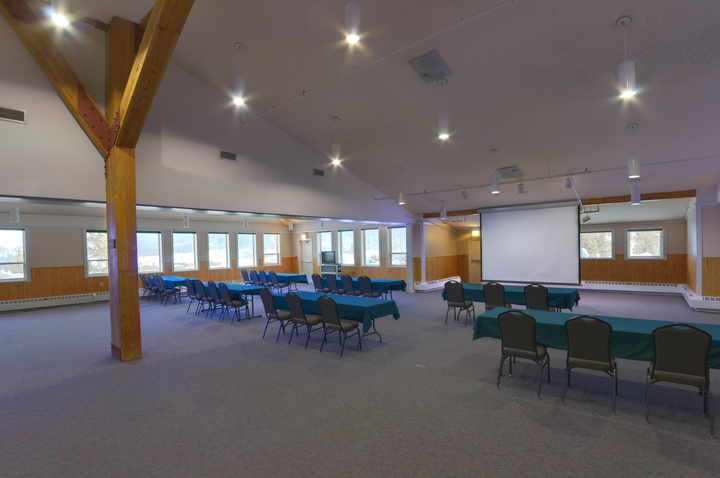 You won’t be roughing it here, we have everything you need to make your conference look professional, smart and make your attendees want to come back year after year. 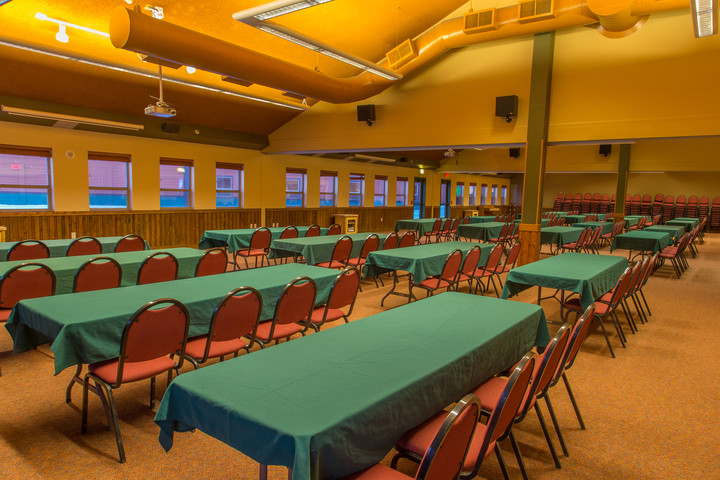 With our locations in the Rocky Mountains of Colorado, who wouldn’t want to take a nice little mountain trip for a conference? 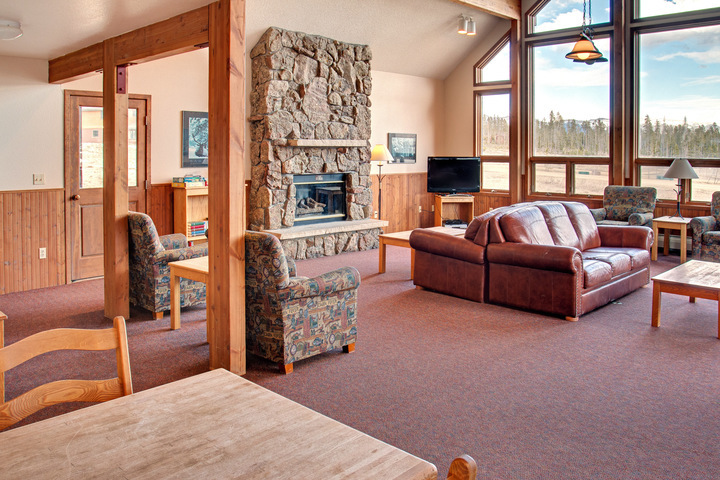 Snow Mountain Ranch provides a large selection of lodging options for groups of all sizes. Cabins and Vacation Homes: Our lovely cabins on the hillside are fully furnished, pet friendly, have fully equipped kitchens and include linens and towels, along with amazing views! 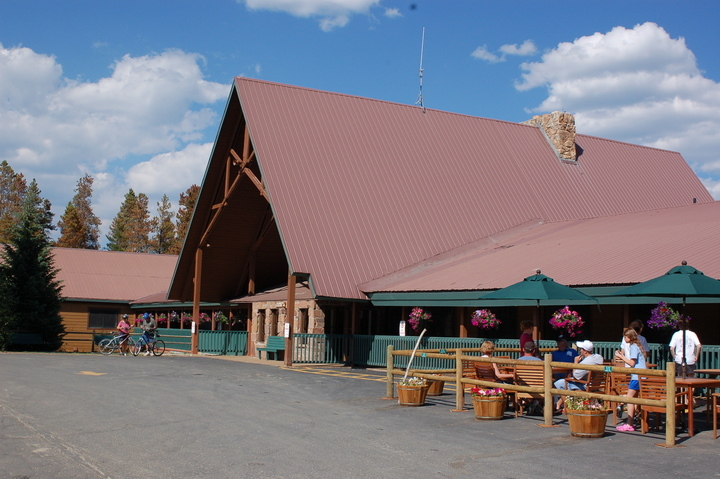 Lodge Rooms: All Snow Mountain Ranch lodge rooms are within walking distance to the Schlessman Commons dining hall. 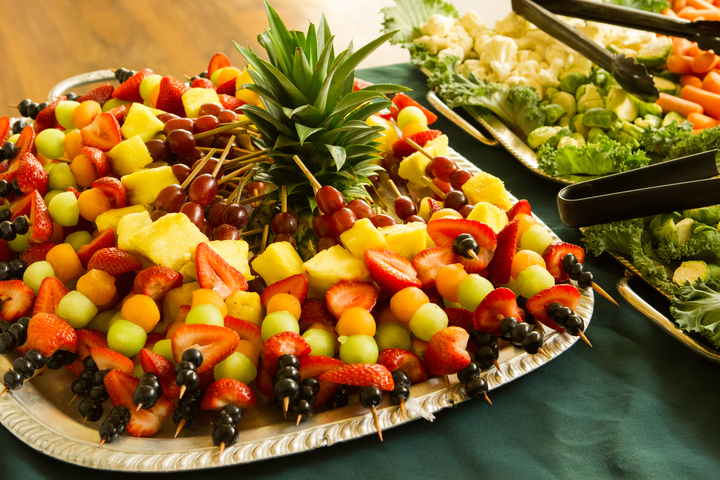 A complimentary breakfast for two, free WiFi, linens and towels are included with your stay. 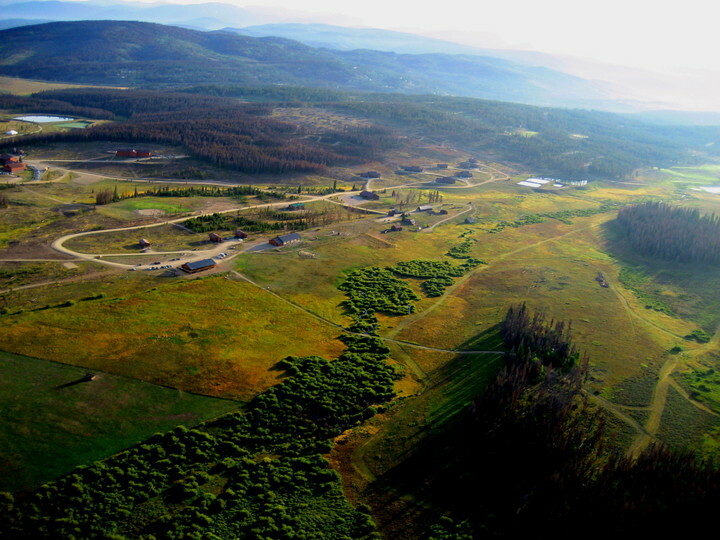 Snow Mountain Ranch offers stunning mountain views, guest lodging, and over five thousand acres to play on. We keep our sites affordable so that you can make your vision of a mountain wedding a fun and memorable reality. Celebrate your wedding in style—any style you want! 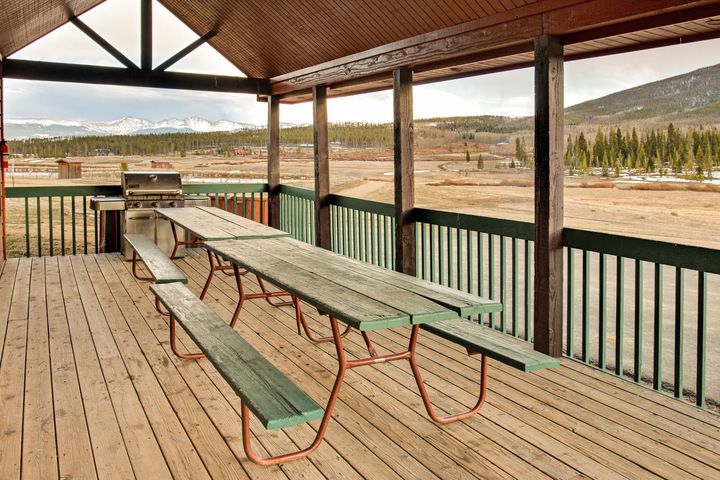 From intimate dinners to parties of 250, Snow Mountain Ranch is the location to have the wedding of your dreams. 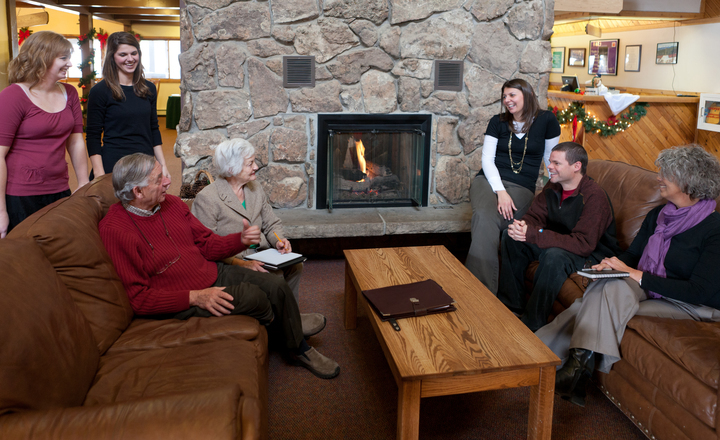 When the party ends, send your guests to sleep in a hotel-style lodge room, a family cabin, an eight bedroom reunion cabin, or a campsite. 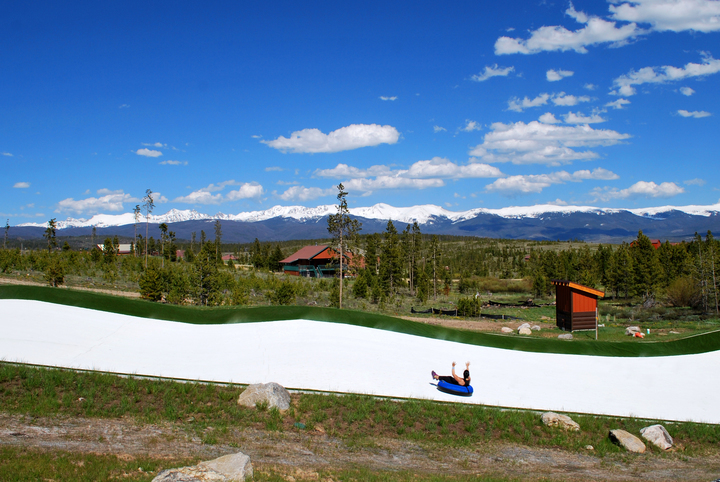 They may want to stay an extra day or come early to enjoy summer tubing hill, swimming, wall-climbing, canoeing, zipline, miniature golf, tennis, horseback riding, hiking, biking, roller skating, and fishing.